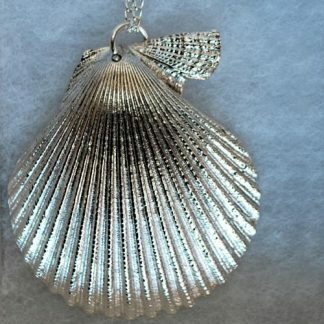 Silver seashell Brooch handmade by The Metal Press in Pembrokeshire! Approx 6cm high x 5cm wide. 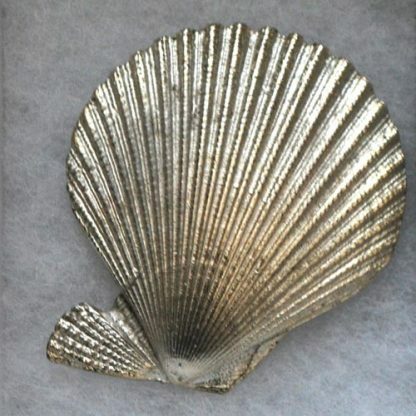 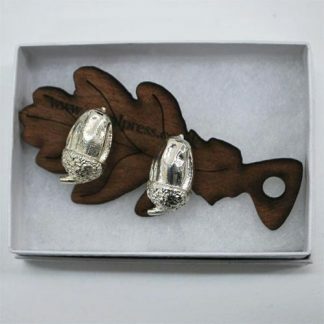 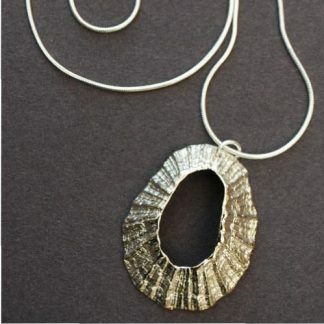 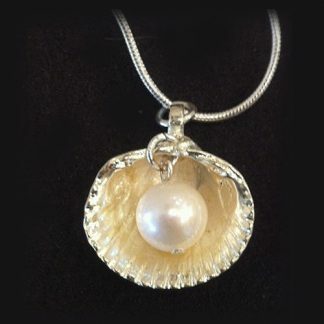 A classic seashell with a lovely shape and beautiful detail, perfect for any ocean soul.